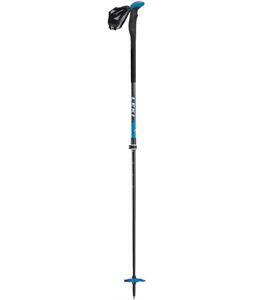 If you are looking for good winter sports gear, then look no further than Leki Poles and Gloves. 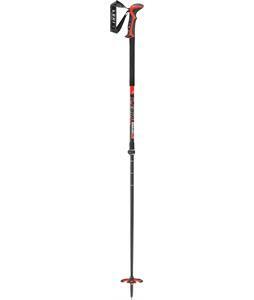 Leki is known for producing long lasting equipment and these accessories will get you out on the slope with good gear in no time. 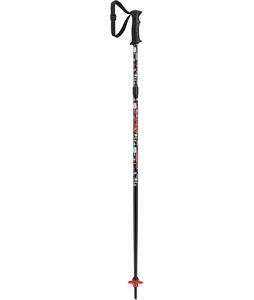 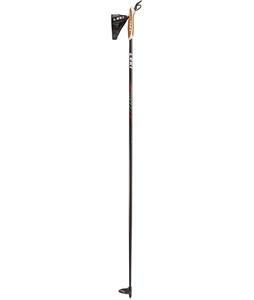 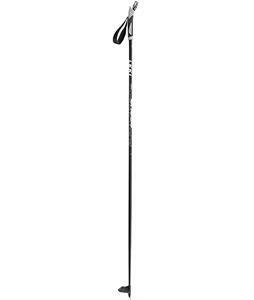 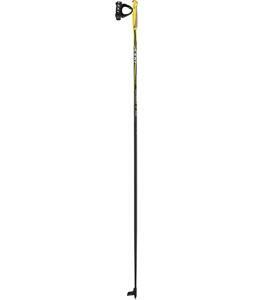 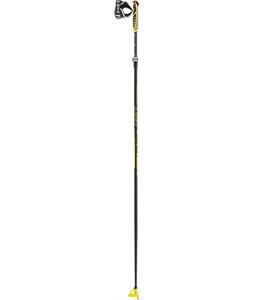 Leki poles are known for their lightweight design and durability. 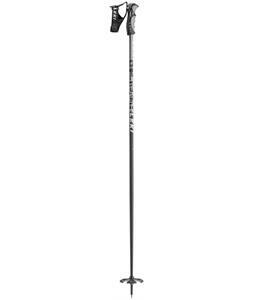 These poles pack in a lot of sticking power and are made of aluminum to give them a long product life. 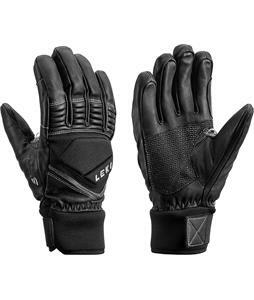 Leki gloves are superior to other gloves due to their warm thick design and Gore-Tex technology.